Pakmen Volleyball Club is pleased to announce that we will begin offering Saturday programs in the town of Oakville, beginning this Spring. 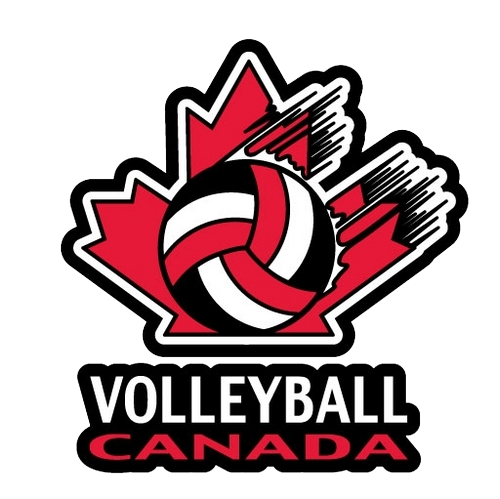 Pakmen Volleyball is the only Volleyball Canada accredited volleyball club in Oakville. Did you know that hundreds of our players live in Oakville, Ontario? Since our inception as a club in 2002, hundreds of boys and girls from Oakville have been a part of our volleyball club. Many begin in our Spikes learn-to-play program for boys and girls between the ages of 6 to 13 years and move up to the various house league and training programs, including volleyball lessons, we offer. 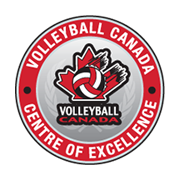 Many girls from Oakville enjoy our Gettn Better volleyball skills based program and more still play in our GTA Premier League for girls. These girls are starters on their Oakville junior high and high school volleyball teams and want to take their game to a higher level and compete with girls of similar abilities and interests. 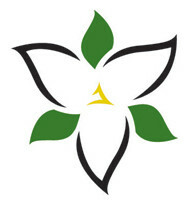 Several elementary and high school teachers who work in Oakville have told us that the level of volleyball, both boys and girls, has improved significantly in the Oakville area schools as a direct result of the sheer number of boys and girls participating in the various Pakmen training programs. This makes us very proud because our purpose as a club is to reach out to youth and teach them the skills and tactics of the game so they can enjoy the game as a life long sport. 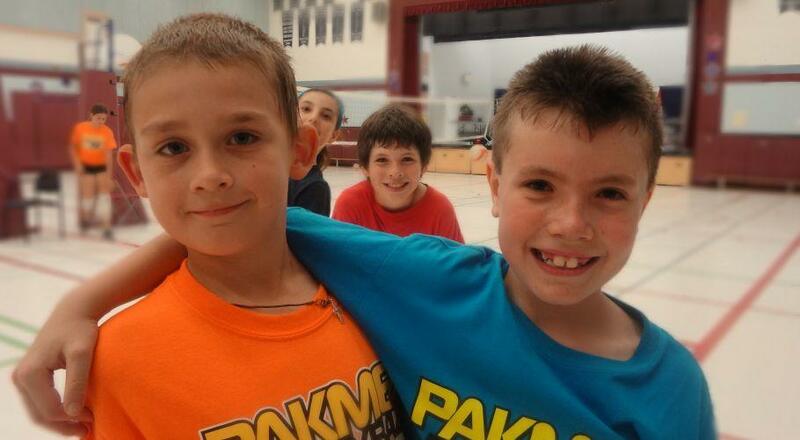 With hundreds of Oakville boys and girls in our club, volleyball in Oakville is Pakmen Volleyball. Pakmen offers summer volleyball camps at John Knox Christian School in Oakville and Sheridan College, Oakville Campus. 600 of our members live in the Town of Oaville.